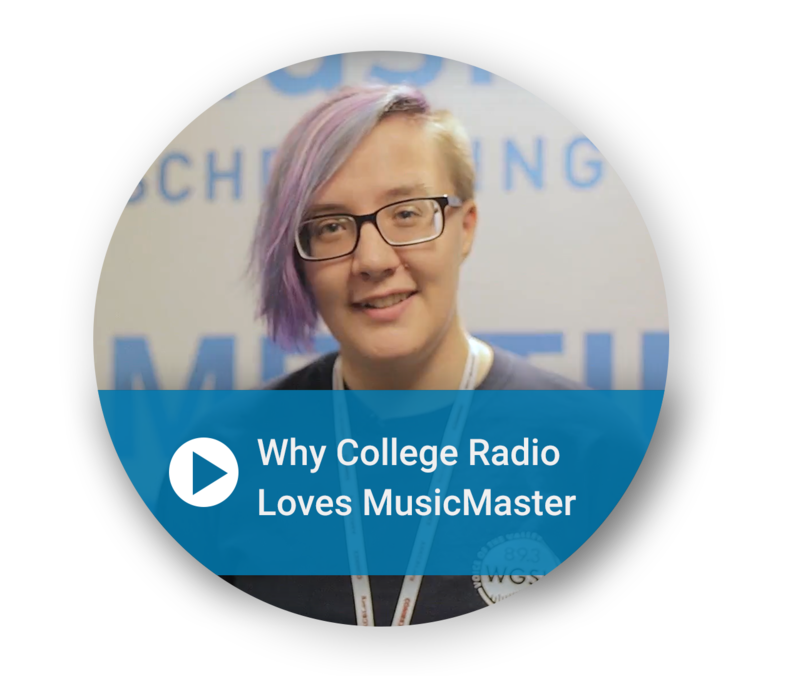 MusicMaster Scheduling University helps broadcasting students and college stations get a head start in dominating the radio industry. 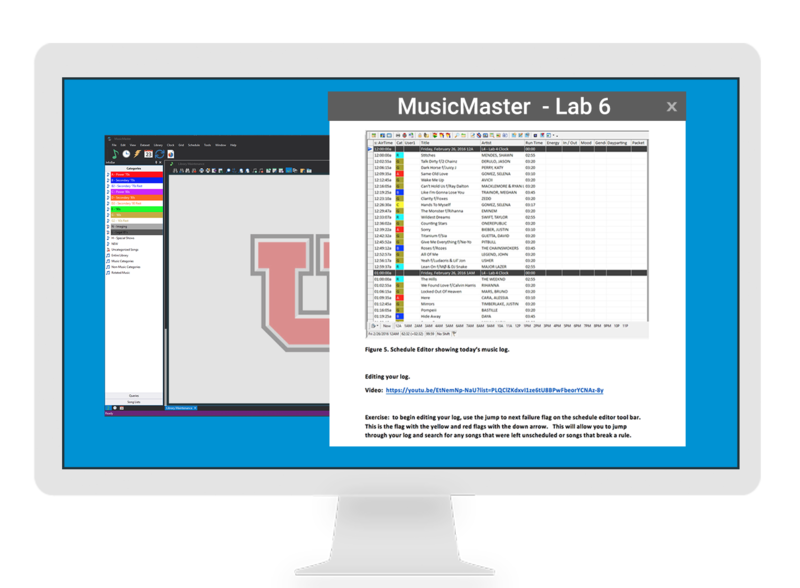 With the help of our labs and teaching modules, students can learn music scheduling and programming with MusicMaster, the world's premier scheduling software. Students will earn a MusicMaster Certification that offers a major advantage in the job market. Our company will also showcase program graduates in front of the thousands of radio stations using MusicMaster across the world! Students - Broadcast Communications students in both high school and university programs can benefit from learning how radio stations are scheduled, as well as add leading software experience to their resume. Stations - High school and college station programming teams often deal with unique libraries and special programming. Learning MusicMaster opens up new creative possibilities and helps students spend more time expressing themselves and less time on the "boring parts". Learn more about why college programming teams love MusicMaster by watching the video on the right. Educators - Whether they've had MusicMaster experience or are just starting out, station managers or educators can brush up on the most important MusicMaster skills before passing that knowledge along to their students. Lab Materials - We provide 12 Learning Labs which cover all the basics of music scheduling with MusicMaster. Each module includes a written guide with images, video links and exercises. Students will learn how to build a radio station from the ground up, populate it with data, create rules and clocks, generate a log, send it to broadcast and analyze the results. Course Options - The labs can be completed over the course of a semester as part of a stand-alone programming class, or integrated into any other broadcast communications course. Students or educators could also complete the course through self-study or as part of station training. Software - We provide a Network License so your students can have access to MusicMaster in the classroom. 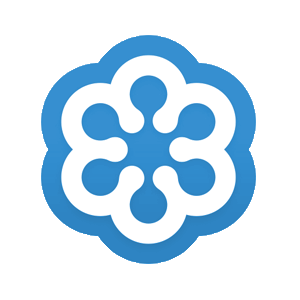 If your school purchases a MusicMaster Pro subscription, our dedicated phone support and training is included! In addition, students will receive a 50% discount if they purchase their own copy of MusicMaster Personal Edition, which allows them to create their own station and broadcast through our included audio player or to a web stream. To learn more about MM University or how to purchase MusicMaster for your school or station, please contact our MusicMaster University Program director, Jerry Butler.